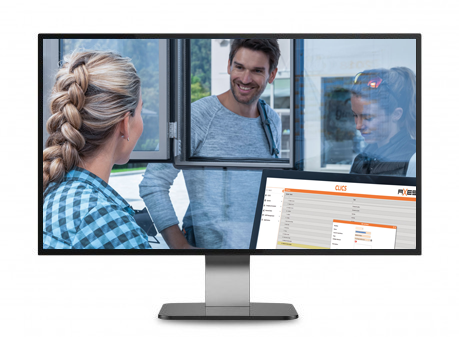 Axess CONNECT.CRM supports organizing customer data and provides you with valuable insights for sales and marketing, with data to know your customers and their behavior better. It enables you to systematically build the relationship and interact with existing and potential customers. Axess CONNECT.CRM helps you stay in touch with your customers, optimize processes and increase the profitability of your business. By integrating Axess CONNECT.CRM with the DATACENTER, the central recording and structuring of the data takes place. The administration of the customer accounts and the collection of personal data offers you the possibility to adapt your marketing measures to the customer. Get to know your customers and their needs better and enable the best possible service for your guests. The integration of data from third-party programs is done simply by means of an interface. Thank you for your request. We'll get back to you soon.